On March 3, 1969, at press conferences held simultaneously at the Intercontinental hotel in Geneva and the Pan Am Building in New York City, Breitling and Heuer announced their development of the world’s first automatic chronograph. Breitling and Heuer had teamed with Hamilton-Buren and Dubois Depraz, with these two partners being responsible for the technical development of the new Chronomatic (Caliber 11) movement. The “Chronomatic” chronographs from Breitling and Heuer were the first automatic chronographs available to customers around the world, and would remain in production into the mid-1980s. Over the years, these movements would be used by Hamilton, Buren, Zodiac, Bulova and dozens of other watch brands. 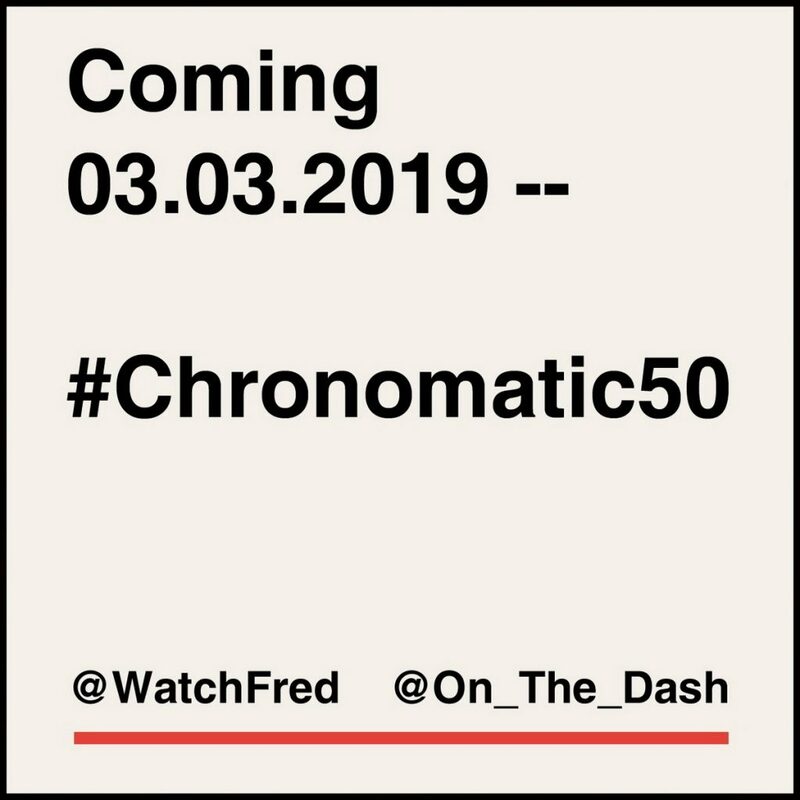 To celebrate the 50th anniversary of the introduction of the Chronomatic chronographs, @WatchFred and @On_The_Dash are organizing an Instagram celebration from Sunday, March 3, 2019 through Sunday, March 10, 2019. The hashtag for the celebration will be #Chronomatic50. All the chronographs powered by the Caliber 11, 11-i, 11 GMT, 12, 14 and 15 movements will be part of the celebration! Over the next couple of weeks, we will suggest some additional categories for postings. 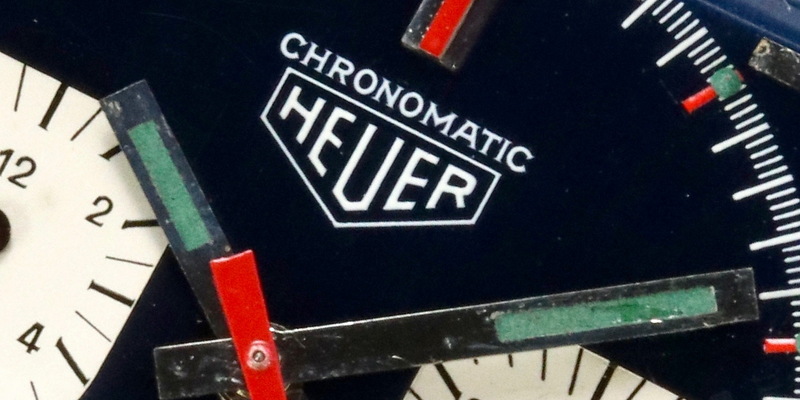 For example, you might post #HeuerChronomatic, #BreitlingChronomatic or #HamiltonChronomatic, as well the more interesting #RacersChronomatic, #PilotsChronomatic or #PoorMansChronomatic. So be thinking of the watches that capture your favorite aspects of the Chronomatic movement, and then get out your camera and start shooting some great photos. Let’s see some racers, pilots, sailors and divers — and of course the musicians and mathematicians — in colors and styles ranging from the traditional black watches of the 1960s to the wild colors and shapes of the 1970s. Please spread the word, so that other collectors and media can join in the celebration. We are looking forward to a fantastic #Chronomatic50 celebration!